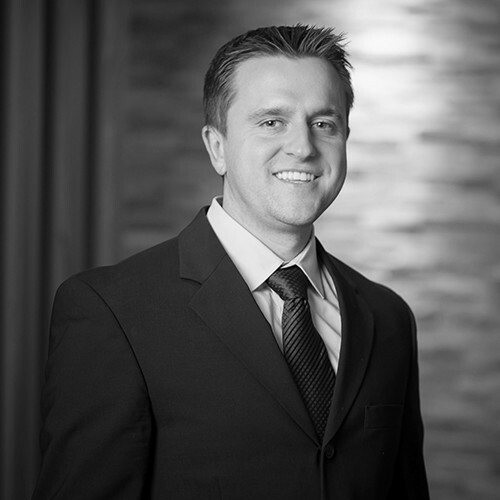 Ryan Beduhn is a risk consultant for Marsh & McLennan Agency. He structures risk prevention programs that not only provide insurance protection, but also add value by eliminating and reducing business risk for his clients. His previous positions include starting, running and selling a business, and directing the international sales for Brite Air Parts. He draws upon this insight into the decisions and challenges confronting business owners when he provides advice and structures solutions to ensure they account for the entire business situation, not just the insurance budget. His goal with every client is to utilize all his available resources to help the employer make improved business decisions every day. Spending time with his family and enjoying the outdoors are some of his greatest passions away from work.